Whether it’s transforming a classic casino game, a TV trivia show into a an entertaining mobile experience, or adding AR into their popular pool game, Uken has used the Unity Engine to create exceptional experiences. 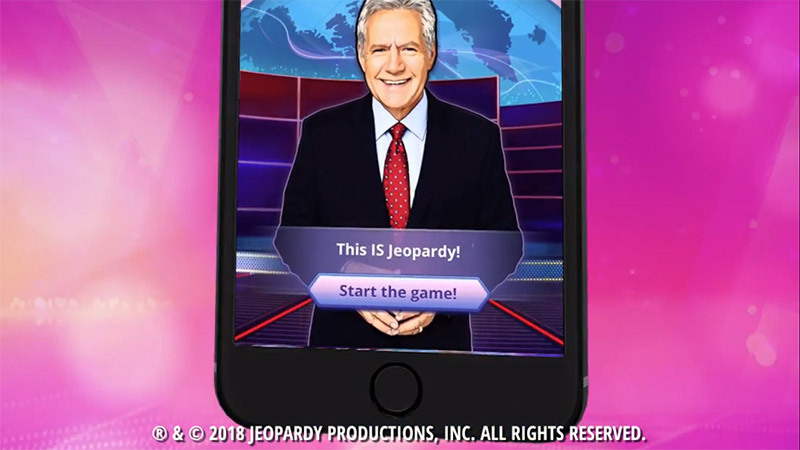 Mobile games like Jeopardy! World Tour, Kings of Pool, and Bingo Pop have thrilled millions of players, and they’ve used Unity Ads to translate that to business success. In their previous encounters with ad networks, Uken Games experienced a lack of stability, transparency and efficiency, which affected both monetization performance and the player experience. Now, an exclusive partnership with the Unity Ads platform is helping them align their monetization strategy with their core values. The goal is not only to make money, but to do so in a way that always adds value to the player experience. Since going exclusive with Unity and using Unified Auction, Uken has seen impressive results. Conrad McGee-Stocks, User Acquisition Lead at Uken Games, works closely with the the Uken team of designers and technologists, storytellers and artists, who continuously look for new ways to add value. 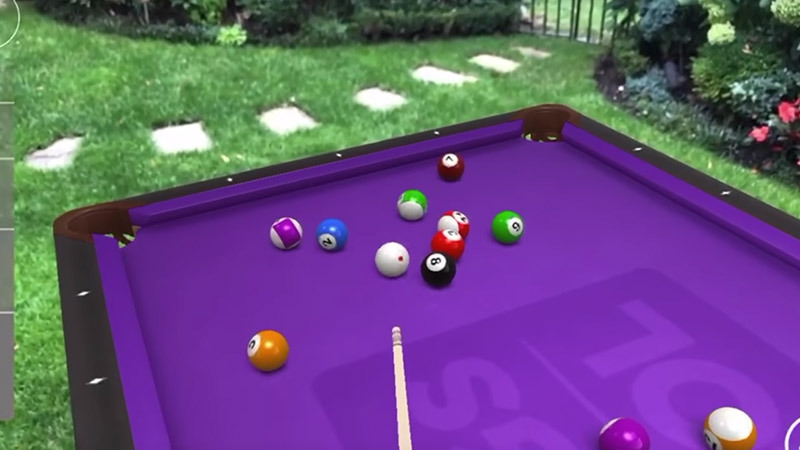 In terms of game development, for example, Uken created an AR version of their Kings of Pool game, which enables players to instantly set up a full-sized 3D pool table anywhere. Most recently, they added an AI-robot opponent called Scratch who you can practice your pool game with. This focus on value is what has encouraged over 30 million people to play their games since the company’s founding in 2009. In terms of monetization, McGee-Stocks’ team aims to earn revenue in ways that also contribute to the user experience. “We’re continuously looking for new ways to add value. And that’s where rewarded video came in. It’s right there in the name—rewarded. If you can use ads in a compelling way, all of a sudden, it becomes part of the experience,” says McGee-Stocks. The answer is: What is a good user experience? McGee-Stocks offers the example of the rewarded ads in Jeopardy! World Tour, where there are commercial breaks with rewarded ads delivered in an elegant way that improves the user experience. “If it is creative enough, the line between ad and content gets blurred. It’s all just part of the of the game. And as a result, the conversion rates increase, which results in more monetization better results, and ultimately, higher LTV,” says Mcgee-Stocks. Traditionally, Uken's monetization strategy has focused on IAPs. In order to deliver a good user experience with the right balance between IAPs and rewarded ads, they do a good deal of A/B testing with four to five options plus one control option. 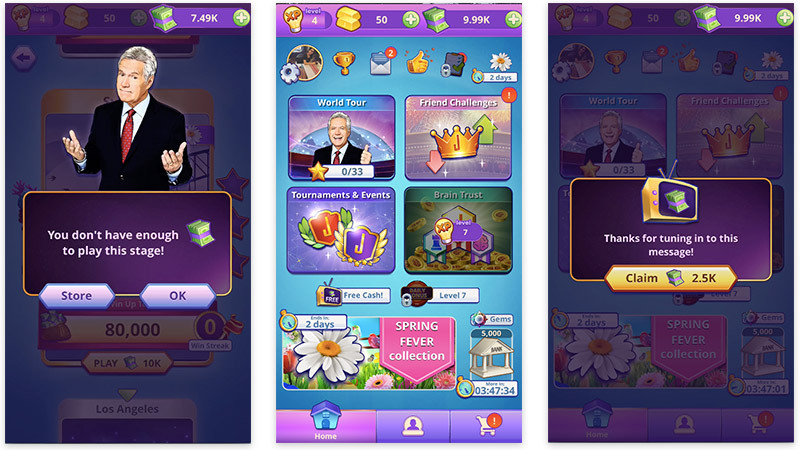 “Over time, we have found that rewarded ads, when paired with IAP and executed properly, can improve the player experience and lift overall revenue with no cannibalization of IAPs,” says McGee-Stocks. At the start, difficulties with their previous ad networks were negatively affecting both their workflow and how players experienced the games. “We’re always interested in testing, learning and iterating to improve, but when it came to ads, we ended up doing a lot of SDK integrations, which were affecting our workflow. The SDK treadmill was making things difficult,” says McGee-Stocks. Despite the promises of would-be ads partners, the integrations meant many wasteful hours of development work, which kept things at status quo, but didn’t add value. “Before Unity, everyone’s sales pitch was ‘our integration-SDK is easy,’ but not everyone has documentation as specific and helpful as Unity. Some companies have a native SDK, and then you have to go and write a C# wrapper for that, and that’s not great. On the other hand, integrating with Unity Ads saved us time and money because all it took was flipping on a checkbox built within the Unity Editor and a few lines of code to get up and running,” he says. Before working with Unity exclusively, Uken encountered challenges in both transparency and stability. Uken did not have insight as to how their ads were performing and how players experienced them. In addition to lack of transparency, there were significant performance issues. Ads would unexpectedly not complete, and the crash rate was as high as 5%. Since exclusively using Unity Ads, this crash rate has dropped to nearly zero. When it comes to transparency, their ad performance data used to disappear into a black box, and ad redundancy could cause players to get frustrated. Now with Unity’s Unified Auction, various advertising sources bid for inventory on an even playing field, and the highest bid wins. What’s more, Uken can follow along in real-time. “The ads space has come a long way in last few years in mobile, but there’s still a lot of walled gardens. It used to be difficult for us to determine when and where a problem resided when we were working with mediated networks,” says McGee-Stocks. “With Unity, we know what we’re getting, and we have a really good relationship based on trust. Since we went with Unity and their Unified Auction as one single source, we’ve experienced a 15% increase over baseline in engagement (sessions) and a 7% lift in retention,” he says. Interested in learning more about monetizing your mobile game?